General Motors was warned by its own lawyers at least four times that it risked being hit with severe and costly legal penalties for the way it handled the flawed ignition switch tied to at least 13 deaths, according to a Senate hearing Thursday. So-called punitive damages are awarded in a lawsuit to compensate plaintiffs beyond their actual losses. Sen. Claire McCaskill, the Missouri Democrat, revealed that these warnings took place between 2010 and early 2013 as she questioned GM general counsel Mike Millikin. She noted that the threat of punitive damages should have been a "blinking red light" for GM (GENERAL MOTORS) officials. But the warnings apparently never reached top executives at the automaker, including Millikin who testified before the Senate panel along with CEO Mary Barra. "This is either gross negligence or gross incompetence on the part of a lawyer," said McCaskill. She also said she could not understand why Millikin and other top lawyers at GM had not been fired. Related: Here's what so outrageous about the GM debacle. "I have made the promise to fix what happened in the company," she said. "To do that I need the right team. Mike Milikin is a man of tremendously high integrity." 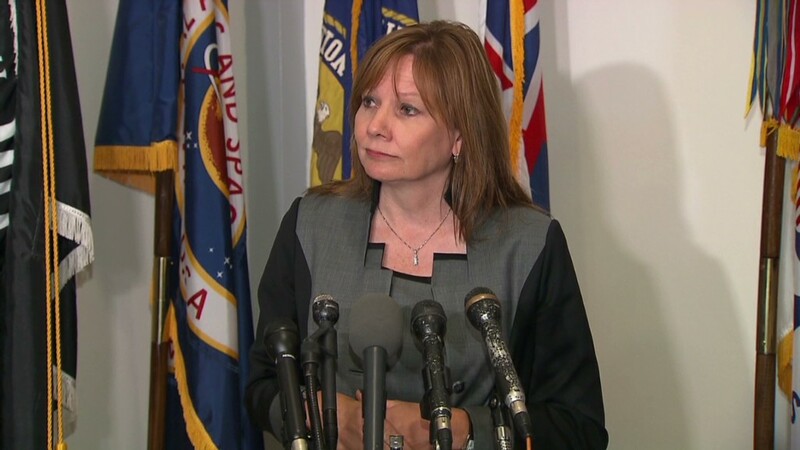 Several lower ranking attorneys were fired after an internal investigation into GM's failure handling the recall. Millikin testified for the first time Thursday, saying he was deeply sorry for the deaths tied to the recall. He testified he was not aware of the ignition problems at the center of the recall crisis until February 2013, even though the company had settled some lawsuits involving the cars long before then. Other senators also urged that Millikin be fired as well. "It's shocking to me you would be general counsel ... and you wouldn't have known," Republican Sen. Kelly Ayotte told Millikin. 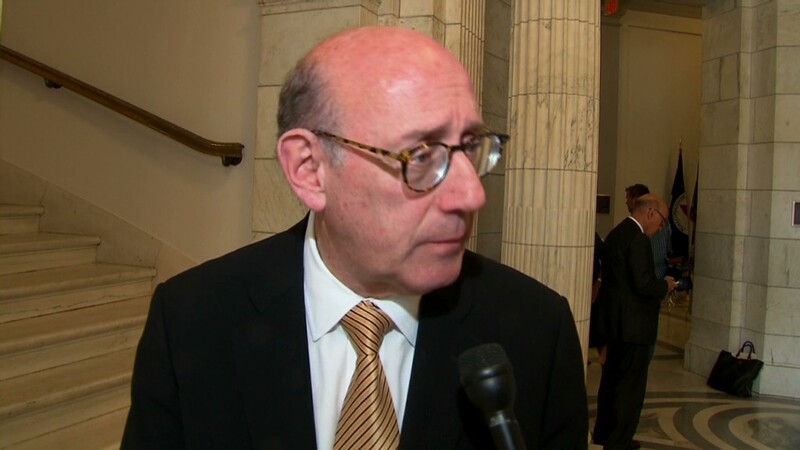 The senators were also angry that when GM refused to answer questions from regulators years ago it invoked attorney-client privilege several times. "If GM is really serious about changing its culture and imposing a new era of truth telling, the place to start is your legal department," said Sen. Richard Blumenthal. The is the fourth time that Barra has testified before congress about the recall crisis, and senators were generally less hostile to the CEO this time around. McCaskill, who has been a fierce critic, praised Barra for the steps she has taken.